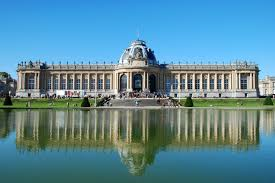 In 1897, during the Brussels World Fair, the history of the “Africa Museum” began. At the time of the territorial expansions, for the purpose of propaganda and to attract investors to his project of colonization of the Congo, King Leopold II decided to realize an exhibition on the wealth of this country. The majority of the works, species … came from the Congo and were exhibited in the Colonial Section, in the “Palais des Colonies”, which today is the “Africa Museum”. In 1898 a scientific research institute opened its doors. When the Congo was declared independent, its name became the Royal Museum of Central Africa, offering a wider field of study. Today after years of renovation, the museum offers more contemporary exhibitions covering not only Central Africa but also South Africa! Archives, photos, sickles, collections in natural science …. All objects are as amazing as they are special! 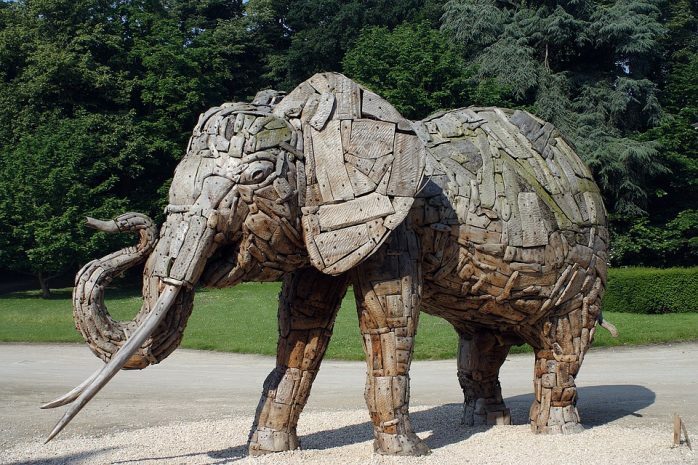 During your visit, we advise you to relax at the new restaurant “Bistro Tembo”. This new space offers an amazing view over the museum and the park.